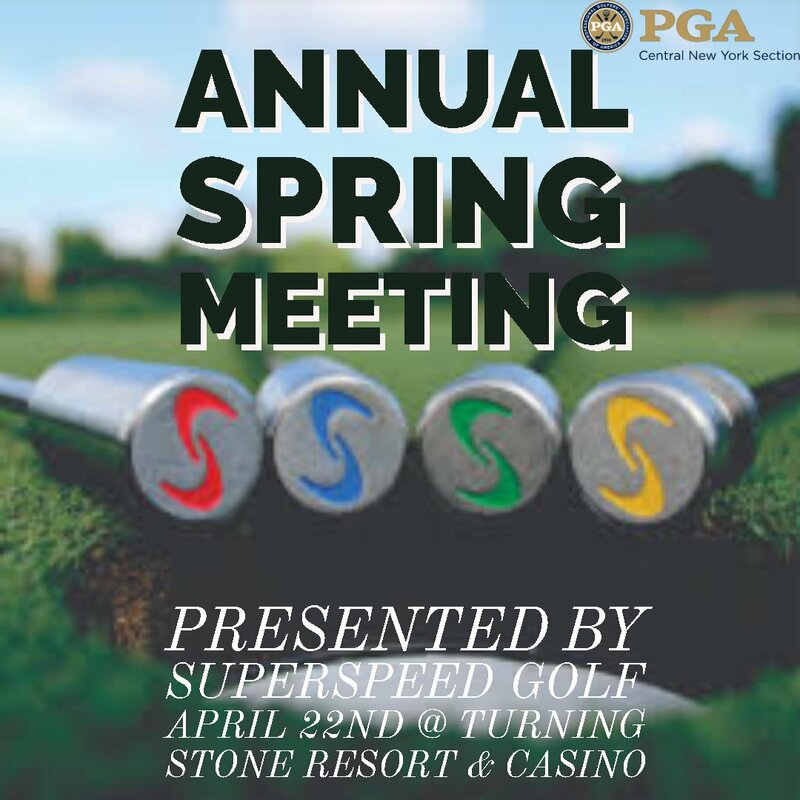 Please join us on April 22nd, at Turning Stone Resort & Casino for our Annual Spring Meeting. See Below for our 2019 Deals! Get rewarded with points that don't expire! Benefits Junior Golf Programs in the Central New York Section. 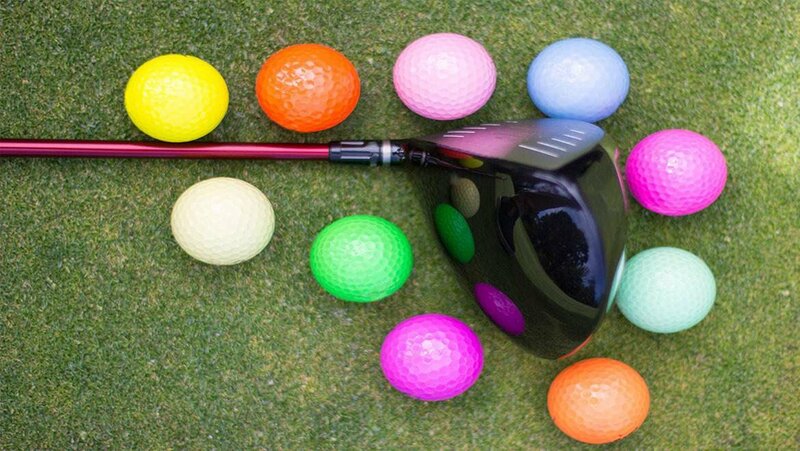 Happy Easter from the CNY PGA to you and your families!! 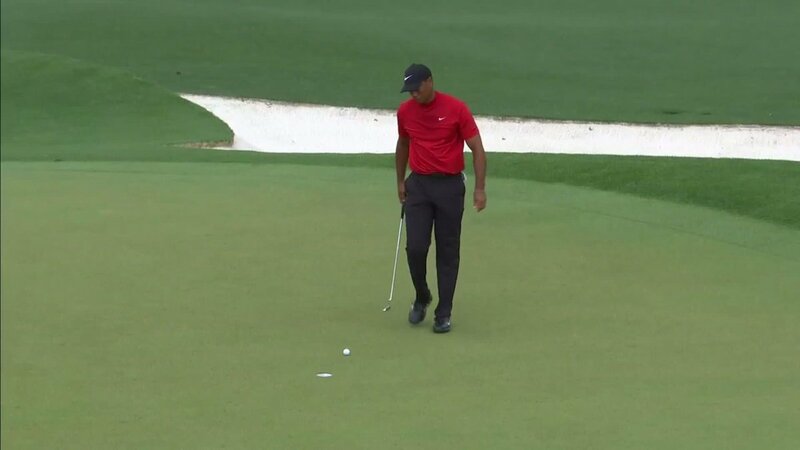 We spend a year waiting for this day. 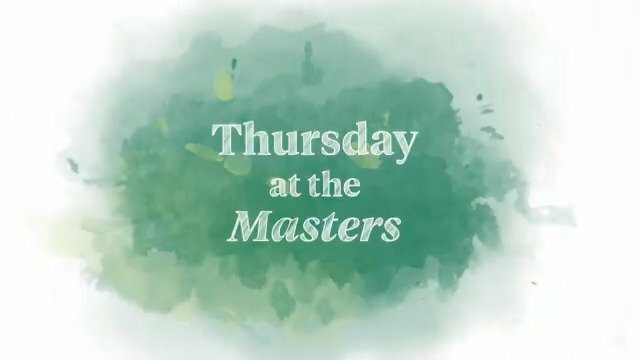 Welcome to Thursday at #themasters. Looking forward watching Cazenovia CC's Tucker compete!! 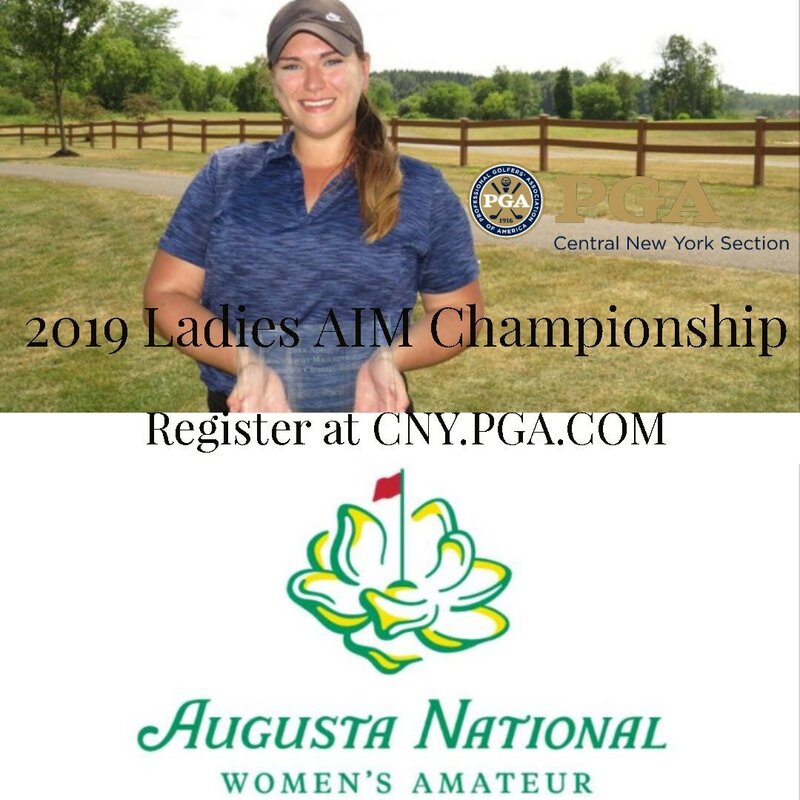 The mission of the Central New York PGA is to promote the game and business of golf in upstate New York. 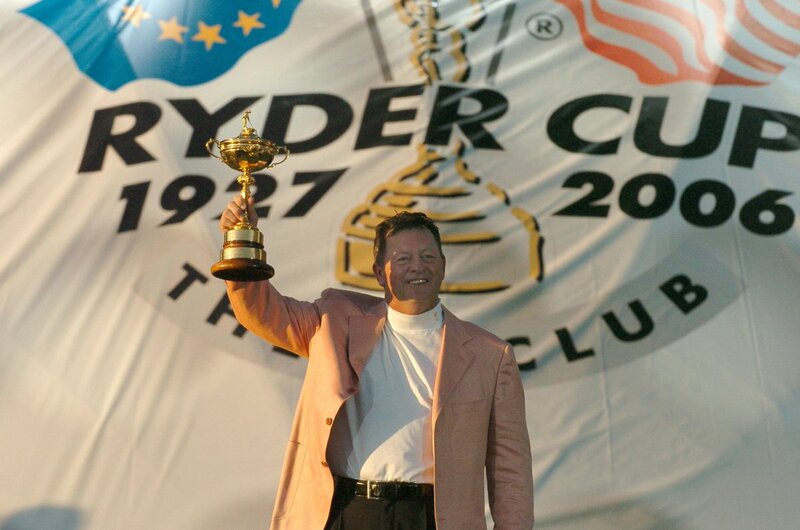 Our association represents the finest avenue for connecting with golf enthusiasts of all ages. With more than 100 facilities in the area, CNY PGA serves the members of our community through our instructional programs, tournaments, and membership programs. 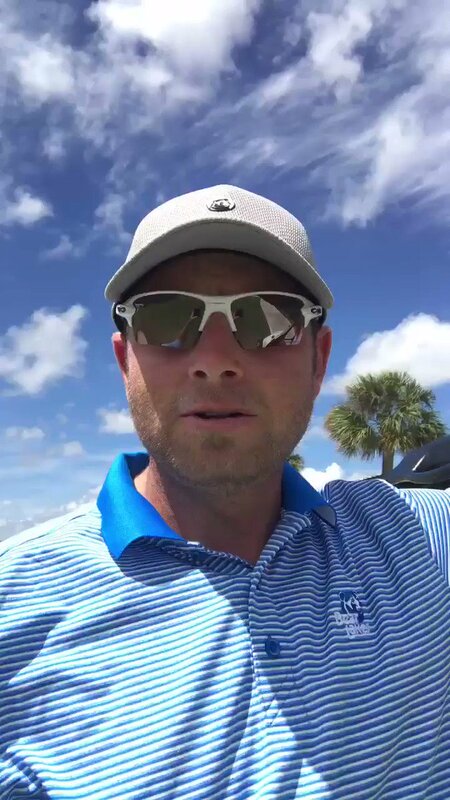 We strive to enhance the game of golf by engaging and supporting members, developing junior players to successful golfers, and partnering with local and national businesses. 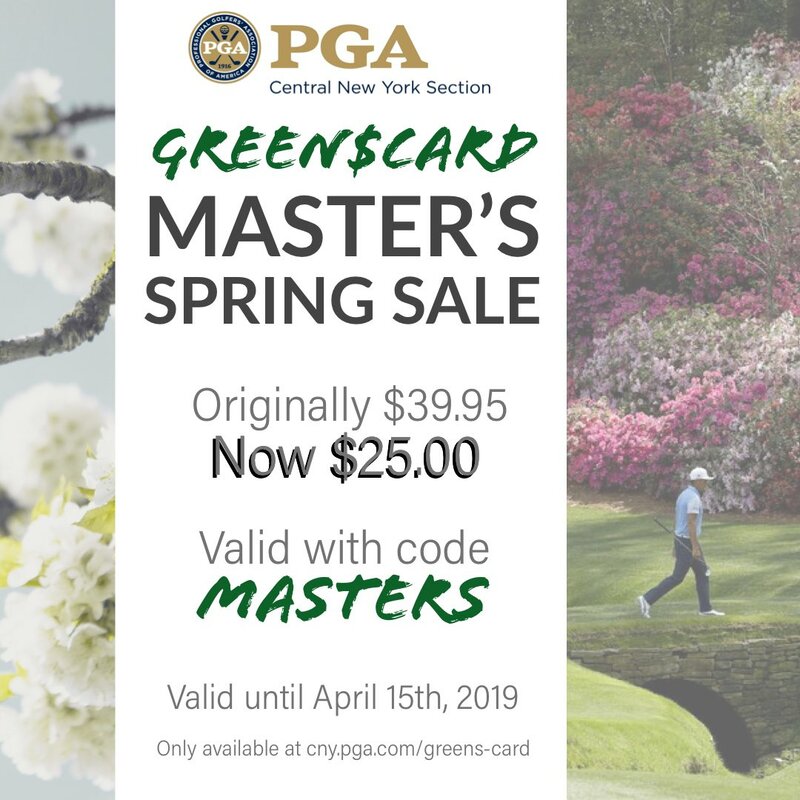 © 2019 PGA Central New York Section.